Each month, the Unique Venues of Edinburgh Spotlight section introduces a member of staff from one of the many fantastic venues across the city. This month the spotlight is on Elaine, Head of Sales and Marketing at the National Museum of Scotland Hospitality and Events. 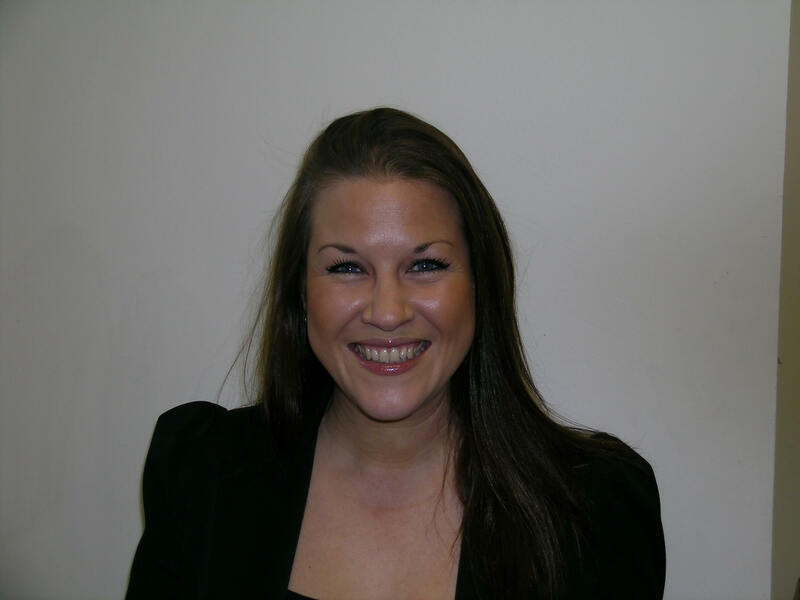 She has worked for the Museum now for more than 7 years and has a wealth of experience selling events in luxury venues. She understands the fine balance required in planning successful events with her clients in a unique venue, which is first and foremost a visitor attraction. We asked Elaine to describe working in such a vibrant and interesting venue: “We are proud to offer such a unique and special venue for events and it is fabulous to be able to work with our clients to transform the Museum, a true national treasure, into a stunning evening venue”.